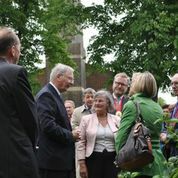 The Duke of Gloucester visited West Norwood Cemetery’s historic and unique catacombs on Thursday. 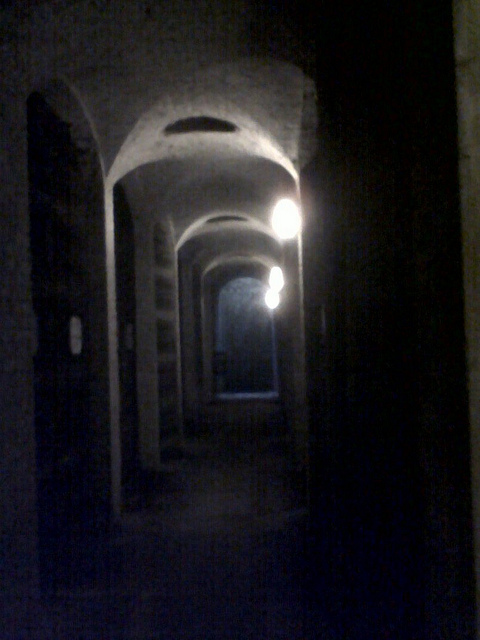 The catacombs, designed by the architect William Tite, are rarely open to the public.They are significantly larger than in other cemeteries but are in a poor state of repair. The Friends of West Norwood Cemetery are working with Lambeth council on a Heritage Lottery Fund bid for money to restore the cemetery and build a visitor centre there. Present at the royal visit, which was organised by Heritage of London, were Lambeth’s Mayor, Cllr Mark Bennett and Cabinet member Cllr Sally Prentice, who has responsibility for open spaces including cemeteries.